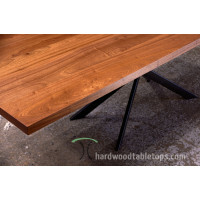 Our hardwood dining table, desk and work surface tops are crafted in our Dundee, Illinois woodshop in Cherry, Maple, Ash, White Oak, African and Sapele Mahogany, Black Walnut and other sustainable hardwoods. 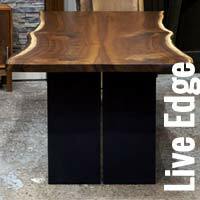 We offer quality solid hardwood tops, conference tables, live edge tables, legs and bases to restaurant, office, commercial, cabinet maker and residential clients nationally. 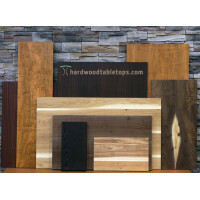 We specialize in solid hardwood table tops for dining & conference room tables, kitchen islands, desks and countertops. 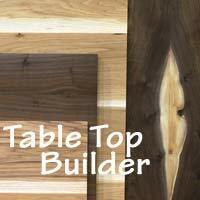 We offer custom table tops for restaurant, commercial, office and library installations and to cabinetmakers and home decor enthusiasts. 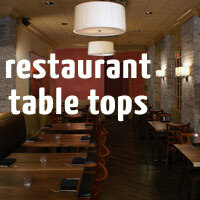 Our custom made table tops and finished dining tables are handcrafted to endure generations. 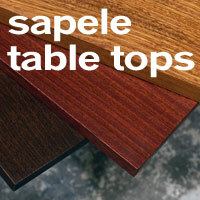 Our tops feature our legendary perfect glue lines and our kiln dried hardwoods are of the highest quality. 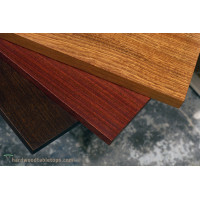 We offer our hardwood tops in virtually any size and in square, round and rectangular in standard thicknesses from 1.25" to 2.5" with thicker tops in select hardwoods. 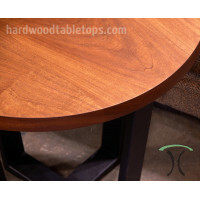 The hardwood lumber for each and every table top is hand selected to provide the greatest eye appeal in terms of color and grain. 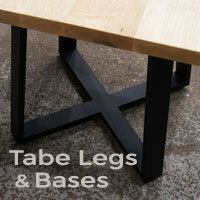 Our live edge tables and tops are crafted from rescued, not "reclaimed" slabs that we kiln dry ourselves. 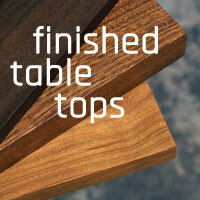 Our tops are finished in our durable, no-ring and easy maintenance proprietary low VOC polyurethane finish that mimics a fine hand rubbed heirloom quality finish. 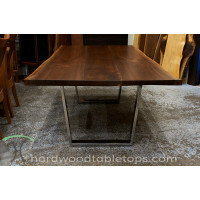 All Tables and Tops are handcrafted in the USA by Spiritcraft Furniture in East Dundee, Illinois.